In seminary and on into my doctoral program, I was deeply influenced by returning again and again to Michael Gorman’s Cruciformity and Joseph Hellerman’s Reconstructing Honor in Roman Philippi: Carmen Christi as Cursus Pudorum. I have often taught students Hellerman’s point about the double-teaching of Phil 2:5-11 – Christology (who Christ is) and ethics (how he models humility and other-regard). Hellerman does a fantastic job contextualizing all of this within Roman Philippi, and then drawing out the substance of Paul’s message. However, I never entertained using his monograph as a textbook because it can be very technical, and a young student would have to be very patient to get to the final pay-off. Well, seven years after the publication of Reconstructing Honor in Roman Philippi, Hellerman has published a popular-level book that attempts to draw out the wider implications of his cruciform reading of Paul’s theology, and how that can help pastors and leaders better understand their role in the kingdom of God and community of the saints. 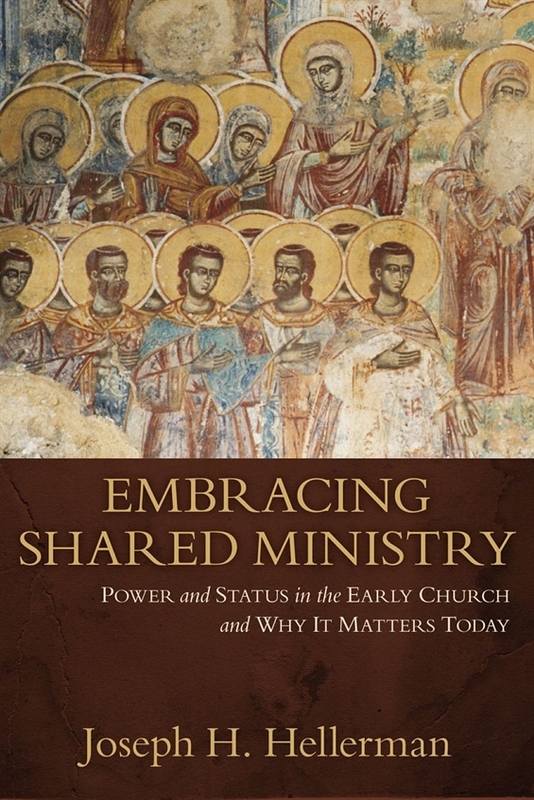 The book is called Embracing Shared Ministry: Power and Status in the Early Church and Why It Matters Today (Kregel, 2013). It is nearly 300 pp., but the text is largely free from footnotes and Hellerman has done a fine job eliminating jargon and furnishing plenty of ancient and modern examples for the topics and issues that he addresses. I have only poked around here and there in the book, but I imagine that I could easily be persuaded to use this as a textbook for my Biblical Theology of leadership course for next fall. Thanks for your kind comments. I am a bit of a lurker on the blogosphere and have certainly enjoyed my forays to your blog in recent years. You seem like a kindred spirit. Perhaps we’ll connect sometime at ETS/SBL.